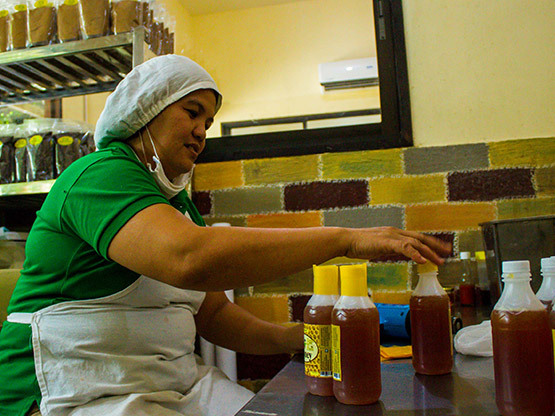 "The Bohol Bee Farm employs from within the community with multiple generations being represented throughout the hotel and farm. It is this level of community and integration with the land along with their livelihood programs that makes the social enterprise innovative." What can we learn from Bohol Bee farm? This initiative has brought together hospitality and agriculture processing with a strong focus on youth. The bee farm encourages and trains farmers to practice organic farming. The farm supports different livelihood programs supported by the farm. Bohol Bee Farm employs about 400 people of the community (60% women). They train 180 women and 30% of the youngsters are trained and employed. "An encouraging and empowering experience to use inherent island skills to offer travellers a personal insight into life in a tropical archipelago." What can we learn from Tao? TAO provides local communities at Palawan alternative sources of income rather than depending on their traditional source i.e. fishing. Local women earn an additional income from the Tao project by engaging in sustainable and culturally appropriate work for women. Tao Academy trains and empowers young islanders to participate in community development activities. "The corporate sector and the local government have come together under the umbrella of an NGO to support four local communities in setting up their tourism initiatives." What can we learn from Honday Bay tourism? 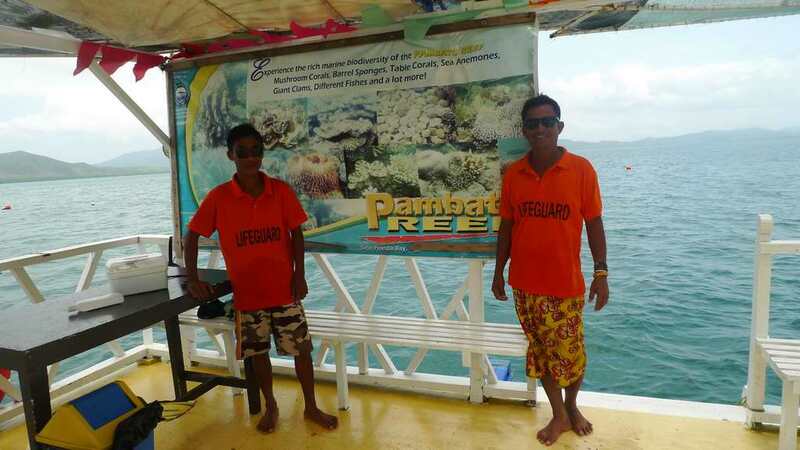 Honday bay tourism is a community cooperative built up a network of tourism entrepreneurs to provide services to tourist and educate them on marine eco system. They work closely with the local government. They train and educate rural Youth as a part of this initiative. We will visit 3 different community-based tourism projects. "Community-based tourism initiatives organized in the province of Bohol by the official tourism authorities"
What can we learn from Bohol Tourism Center? 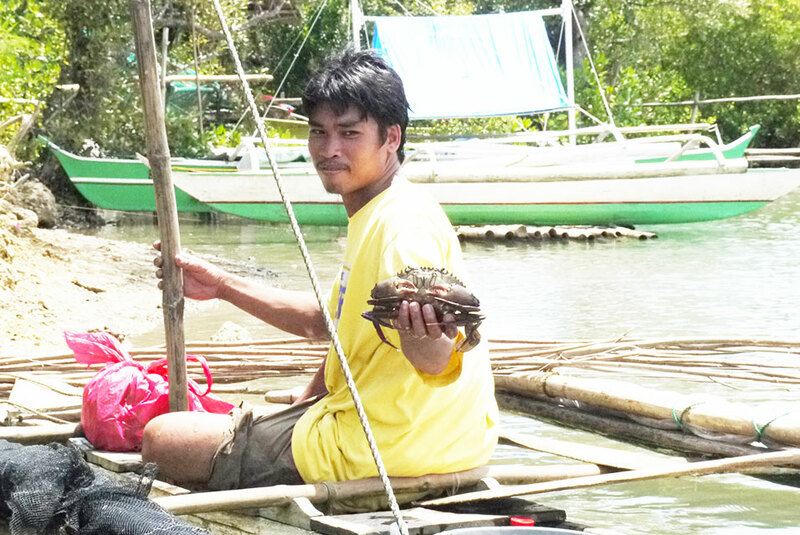 Bohol Tourism center facilitates eco-tourism as a main source of livelihood for the rural communities in province of Bohol. The rural communities were trained and provided with infrastructure support to set up different kinds of initiatives involving eco-tourism, sight-seeing and adventure.